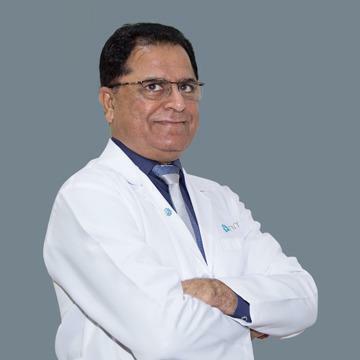 Dr. Irshad Memon obtained his Medical degree from Liaquat University of Medical & Health Sciences (LUMHS) Pakistan in 1988. He acquired Post Graduate Degree in 1998 from the same university. Dr. Irshad served 9 years in Kingdom of Saudi Arabia in MOH and in King Khalid Military City Hospital. (MODA) as an ENT Specialist. He is working in NMC Royal Medical Centre as Specialist ENT from 2014.